It’s been a while since I’ve caught a fish, and I’m jonesing for one. The last one was a big wild Coho, and it put up a memorable fight. That was almost a month ago. Between, that run ending and Steelhead just starting to show up, and the fact that I’ve considerably slowed my efforts, the productivity of my fishing adventures has greatly decreased. I’m still learning too, in fact that is my whole reason for starting this blog. I hope to chronicle the journey of a “newbie” in the world of Salmon/Steelhead. Our sport is one that requires confidence, and that confidence is hard to come by if you haven’t landed a fish. Sure, I’ve done well with Salmon, learned what the epic fight is like, and gained a ton of confidence, but I still have never caught a Steelhead. Once again I find myself venerable. I’m trying things I’ve never tried before. I don’t know if what I’m doing is right until I land a Steelhead. It can be frustrating not having the confidence, especially when you have proven to yourself you can catch big fish. It can be intimidating when others are around and you have no idea if you are fishing the right way. Early on when trying to fish for Salmon or Steelhead I ran into a few people that were standoffish and not very welcoming, I was afraid for a long time that was just how Salmon fishermen were. Little by little, I realized I was wrong, and I’m glad I was wrong. 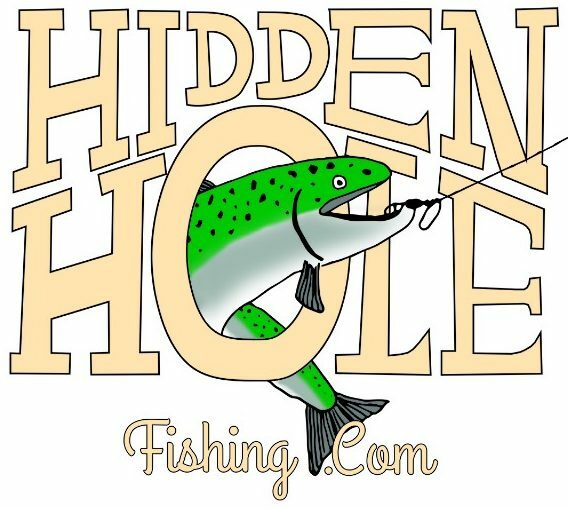 Let’s not kid ourselves, there are jerks out there, but for each one of them, there are two awesome and friendly anglers out there willing to share a tip, or help you with your technique. I eventually came to the realization that when I’m wondering how the person fishing down from me is critiquing my abilities, they are likely wondering the same thing about me. What I have found to be most important is having the ability to out yourself as a novice. Once you do that people are usually more than happy to give you valuable tips. No matter what my level of confidence is, I have the drive and determination to catch a Steelhead this winter. It is my mission. I know the feeling of hooking up with a big fighting fish, and I need more. I have lined up plenty of gear, and am going to be hitting the river often. I am even going to go out with a guide because I’m never afraid of learning. It doesn’t matter who you are, you’ll always have something to learn. Something has got to give, and hopefully I’m there when it does. Until then I’ll keep dreaming. Sorry to keep this short, but getting skunked is not that interesting. Instead of sharing awesome fish stories, I’ll share my favorite Salmon recipe in my next post.